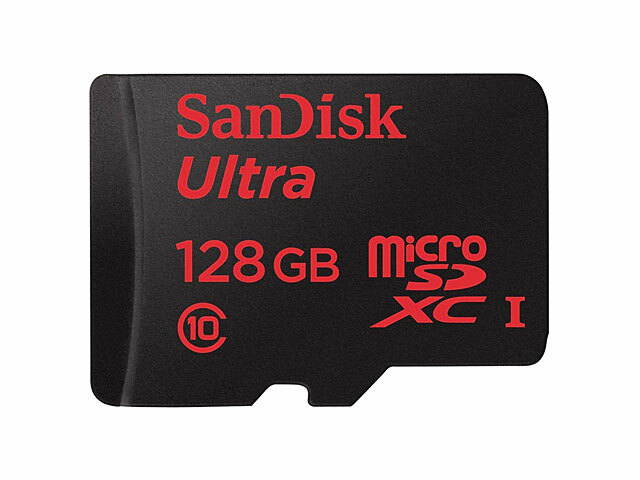 Shoot and save more high-quality photos and Full HD video on your Android smartphone or tablet with SanDisk Ultra micro SD UHS-I Cards. With storage capacities up to 128 GB, they're the ideal complement for Android smartphones and tablets, giving you the freedom to shoot and save what you want without having to choose what to delete. And the SanDisk Memory Zone app, available on the Google Play store, makes it easy to view, access, and back up all of your files from your phone's memory in one convenient place. To help your smartphone run at its peak performance, this app can be set to automatically off-load files from your smartphone's internal memory to your memory card.